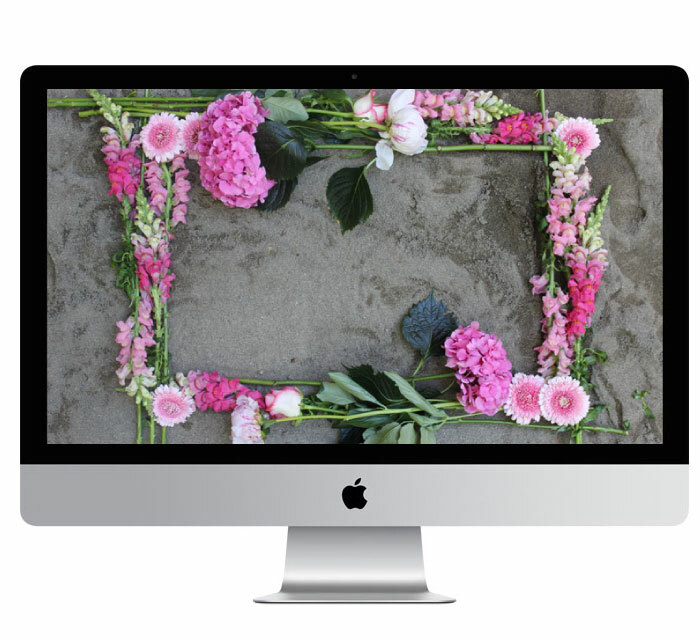 Earlier last week while working on a project for Pantene and Olay we created this frame of fresh flowers on the beach for our Two Summer Do's To Go video. Ever since we made it, I've been thinking it would make the perfect desktop wallpaper and have now created it to share as a free desktop wallpaper download! 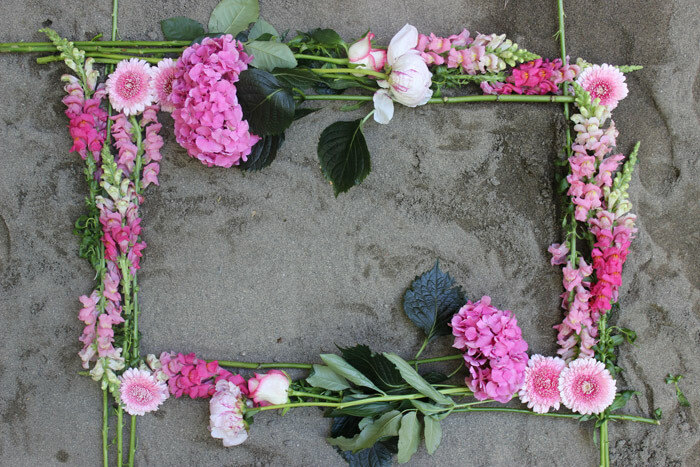 A flowery summer scene of hydrangeas, gerbera poms, snap dragons, pink-kissed roses and peonies. Makes for a pretty little pick-me-up for your desktop when you're at work and can't make it to the beach. From us to you! Click HERE for the free download!